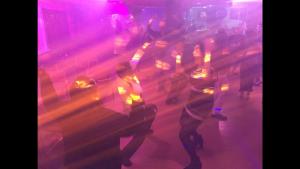 Diamond Discos provide DJ hire for all kinds of private parties in St Albans and within a 25 mile radius. We also appear regularly in pubs, social clubs and hotels. At present we can be found at the Rats Castle in St Albans on the first Friday of every month. 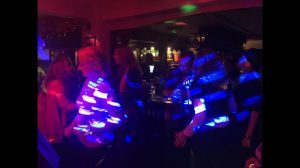 On this particular evening we tend to play a mixture of music often starting with some 70s and 80s soul, and then depending on the crowd and their tastes, focusing on more up to date tracks later in the evening. We are open to requests and very often people will come up and ask for favourite songs. We are always happy to oblige. On Friday 27th May we will be at the Royston Social Club in St Albans for a Karaoke and Disco party. 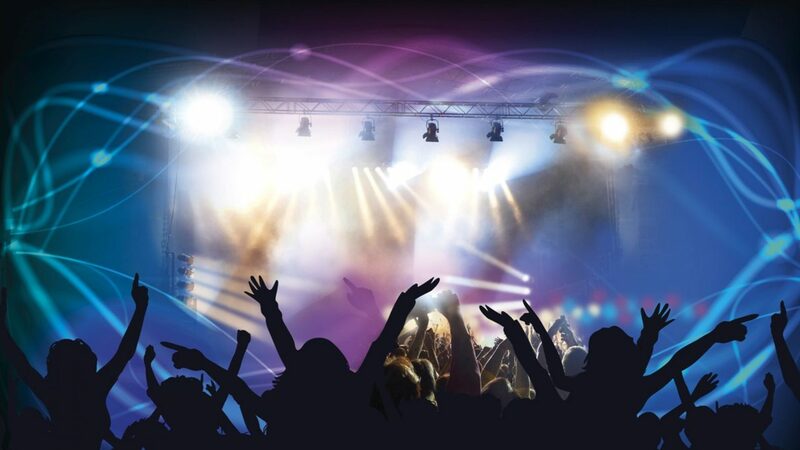 Here, everyone has a good time singing, listening to others or dancing to a mix of songs from different eras.